Photos from 5 Terre Backpackers Corvara's post They are waiting for you !!! Timeline Photos Sunset fishing in Vernazza. Which is your favorite village to watch the sunset from? 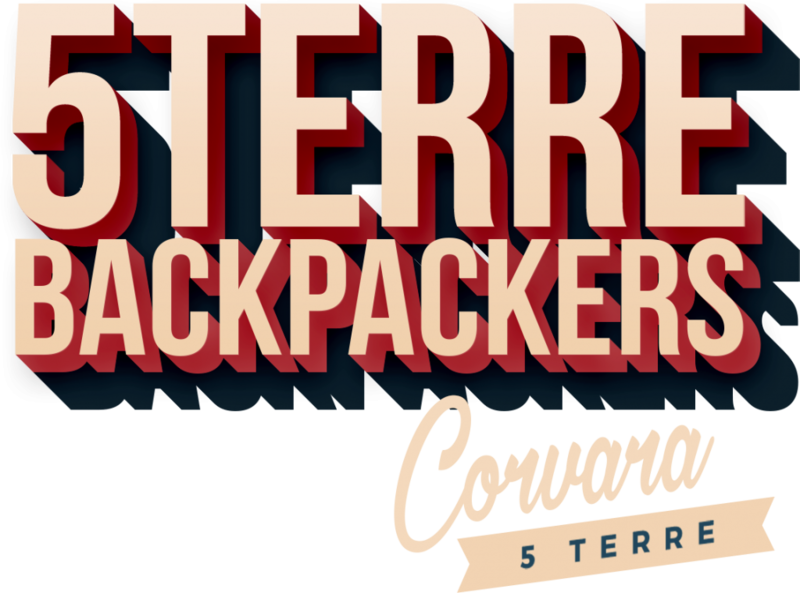 5 Terre Backpackers City updated their website address.